Start relaxing in your beautiful new Bliss recliner sooner with our Quick and Easy Shipping Methods. 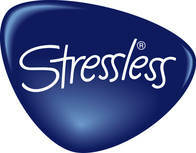 It's a great time of year to purchase from the amazingly comfortable, Stressless Bliss line! This brand new, modern recliner delivers exquisite head, neck and back support and the over-stuffed smooth, soft, cushioning allows you to sit undeterred for many hours on end. 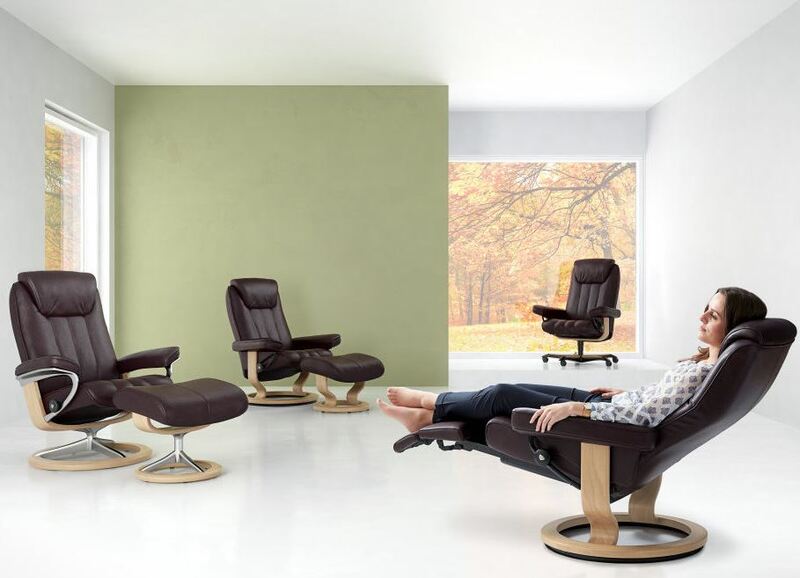 The Stressless Bliss recliner is among the most modern Stressless recliners available. Choose your preferred leather type and color by selecting from the small color swatches underneath the desired leather type. Then choose from the beautiful wood stains. Typically, we have all stains in stock. We are proud to announce the latest information regarding new models, changes, additions, and farewells to the Ekornes Furniture and Stressless Recliners for 2016. This information was recently announced and we wanted to bring it to you as quickly as possible. Be on the lookout as most of these changes will take effect April 2016. There are so many that some will still be coming in Summer 2016.